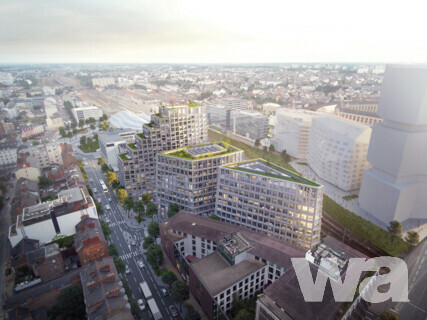 The project-site is located on a territory along the train tracks next to the Rennes main station and forms part of the EuroRennes development. 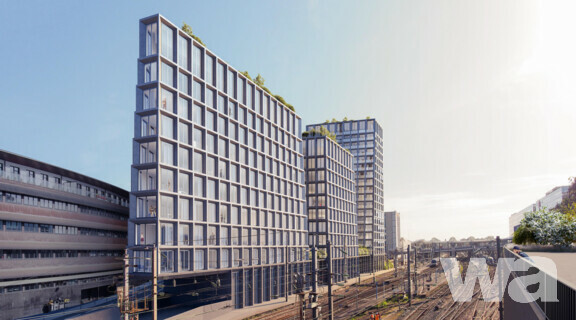 The Beaumont site forms part of the master plan by the Parisian office FGP by Philippe Gazeau and Louis Paillard and Agence Ter. The program contains approximately 25.000 m2 of development for offices, retail, housing and an underground parking garage.